View More In Bonsai Training Wire. 50ft. 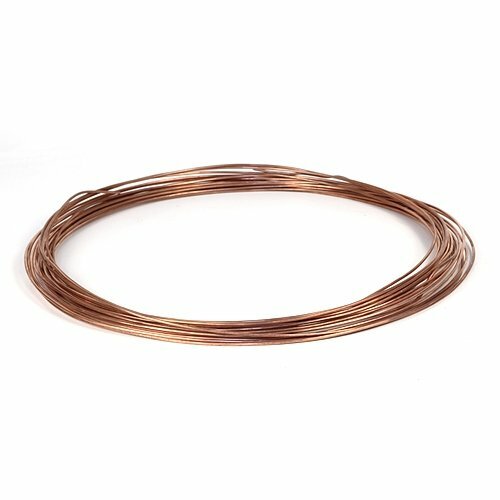 #12 Fire Annealed Copper Training Wire. Copper wire is the choice of most Bonsai Masters in Japan and the USA.Used to transform the ordinary Bonsai into a work of art. If you have any questions about this product by HOLLOWCREEKBONSAI.COM, contact us by completing and submitting the form below. If you are looking for a specif part number, please include it with your message.